Stepping into the luxurious Mountain & Sea House, it can be hard to believe that such a sprawling complex, complete with outdoor garden, could still exist in bust­ling Taipei. With its old-fashioned, 1930s-style wooden window frames and stone arches, the restaurant recalls the glory of a time gone by. 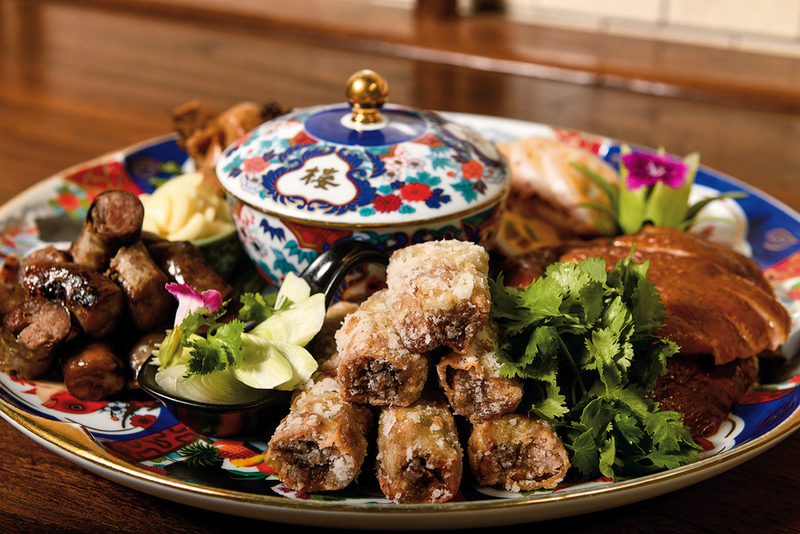 Here one can enjoy “cabaret cuisine” (jiu­jia­cai) that goes back to the Japanese era, featuring items such as flatfish spring rolls—stir-fried flatfish, beansprouts, and shrimp meat wrapped in crispy, golden spring roll wrappers, served in gold-edged porcelain bowls with a side helping of chicken broth. Fresh and flavorsome, while these dishes seem familiar, they nevertheless have a pleasing un­famili­arity to them. 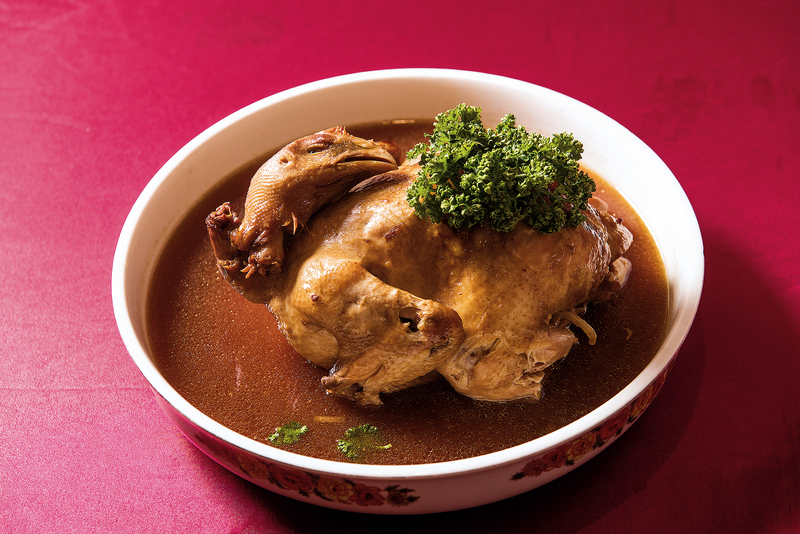 According to Chen Yu-jen, an associate professor of Taiwan Culture, Languages and Literature at National Taiwan Normal University and a long-time researcher of Taiwanese culinary culture, this new wave of Taiwanese cuisine has been brewing for more than two decades. It all began in the late 1990s. The government was invest­ing heavily in community empowerment, launching the “a specialty product for every township” strategy for rural develop­ment and holding a variety of festivals and events like the ­Baihe Lotus Festival and the Dong­gang Bluefin Tuna Festival. Beyond their economic benefits, such events also helped consolidate pricing and production of various foodstuffs. 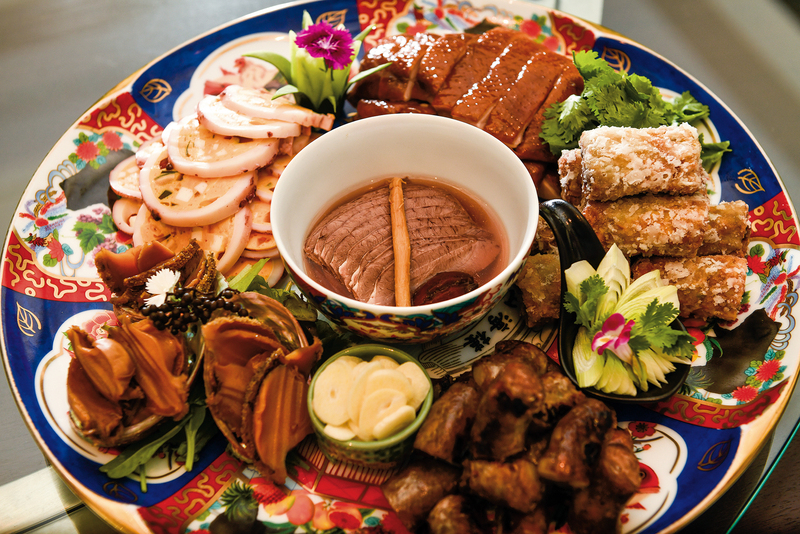 Since 2005, through efforts such as celebrated chef André ­Chiang’s Taiwan Flavor Symposium and a continuing stream of articles by culinary culture experts like Yeh Yi­lan and Chen Shu­hua, the context of Taiwanese food culture has gradually been clarified. Moreover, the strength of the domestic agriculture and fisheries industries and consumer market synergies have helped the rise of Taiwanese flavors continue to this day. At a dinner celebrating the turn of the millennium, then-president Chen Shui-bian presided over a banquet that featured local dishes like milkfish fish ball soup and savory uánn-kué rice pudding. This was an indication that folk cuisine was making its way to higher-class tables. The overwhelming popularity of Taiwanese street food (xiaochi) has led many people to believe that that is all Taiwanese cuisine has to offer. Huang Wan-ling, who comes from a family with a long history in Tainan, begs to differ. Her family can trace its roots in Taiwan back to the 17th century, when her ancestors followed ­Zheng Cheng­gong to Taiwan and established themselves in the sugar business. 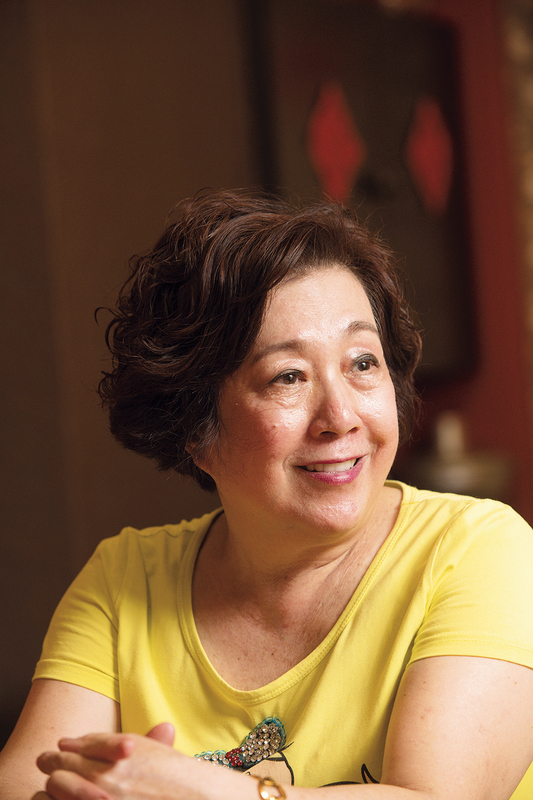 They say that it takes three generations of wealth to truly appreciate the finer things, and over the generations, ­Huang’s family laid the foundations of her own culinary expertise. 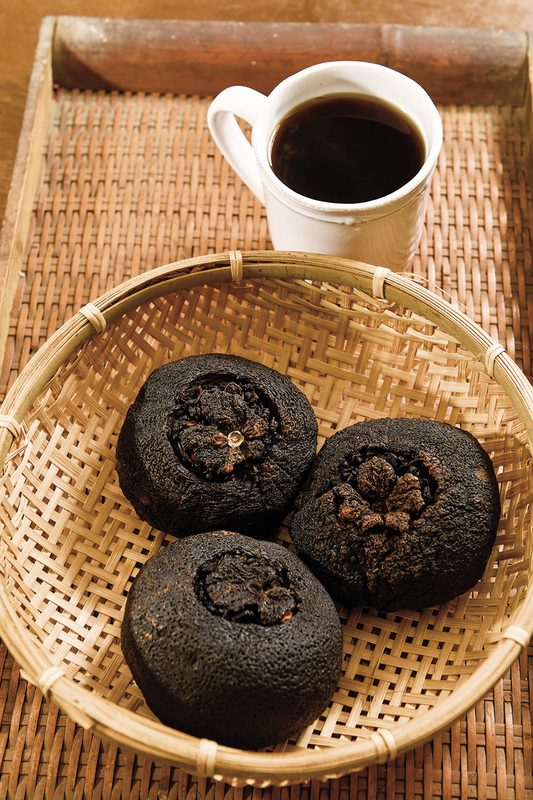 Taiwan has as much of a heritage in gourmet cuisine as in folk cuisine, that is beyond doubt. In addition to the cabaret cuisine that evolved in response to the need to entertain political or business guests, ­Huang also points to the fare known as “a-sià dishes,” which would be prepared in the homes of wealthy families and enjoyed in a lounge room. The meals produced in the private kitchens of such wealthy homes were starkly different from those made in restaurants. Private kitchens, for one, did not have to worry as much about the cost of ingredients or the preparation time needed, and so the ways such meals were made could be staggeringly complex. Furthermore, the dishes prepared would often communicate the background and spirit of the family, sometimes in spectacu­lar fashion. However, with the recipes of such dishes generally closely guarded secrets, as time passed and the structure of society changed, many of them were lost. Out of a combination of personal curiosity and a taste for old-fashioned dishes, about 30 years ago ­Huang set out to visit the few remaining old master chefs to learn from them. With their guidance and the benefit of her own background and the tastes it had cultivated in her, she was able to pick up over 100 of these classic dishes. The preservation of cuisines has to be rooted in day-to-day efforts. This is as true for home-style cooking as it is for gourmet cuisine. 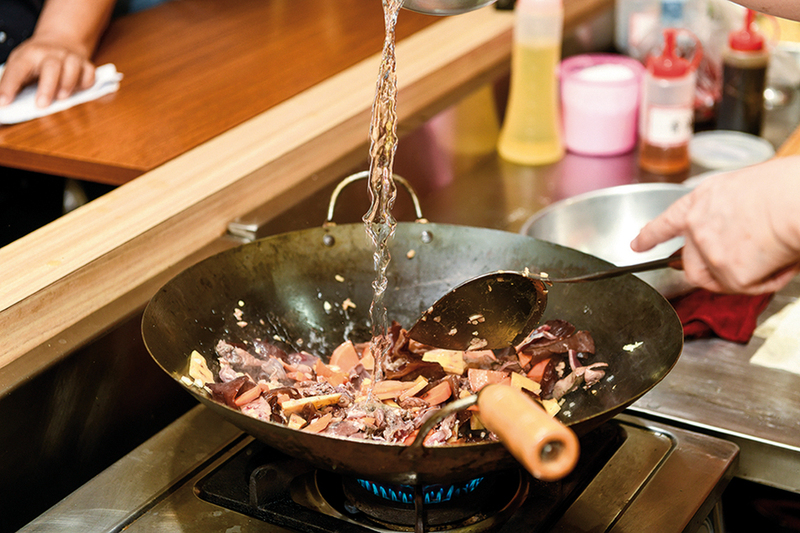 While Taiwan is famous for its food, paradoxically fewer and fewer Taiwanese are actually cooking for themselves. 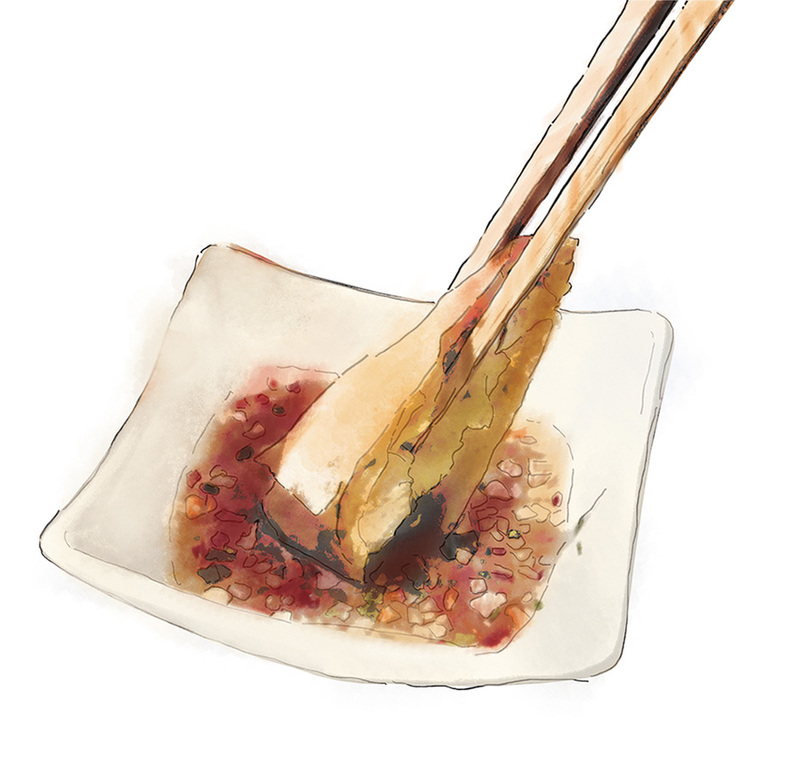 When well-known foodie Wang ­­Hsuan-yi passed away a few years ago, her widower, Jan Hung-tze, recalled that many of the dishes she excelled at and which had become so familiar to him essentially died with her. “Family recipes are different from the food you see in restaurants. If there’s no one to make them regularly and to pass them down, it can be almost impossible to keep them alive.” This is something that deeply concerns Su Wen­wen. 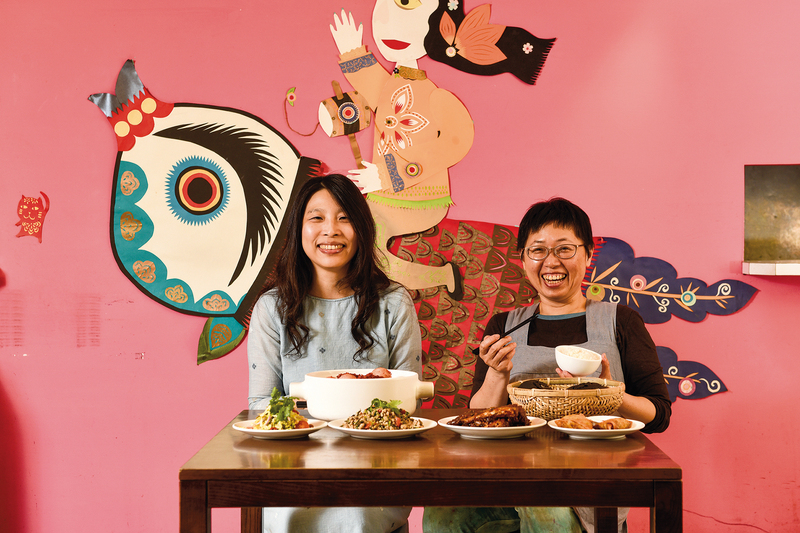 Together with college friend Tao Gui­huai, she founded Yuli Common Kitchen, with which the pair have chosen to forge a new trail, harnessing the power of a com­mercial space to collect and pass along family recipes. 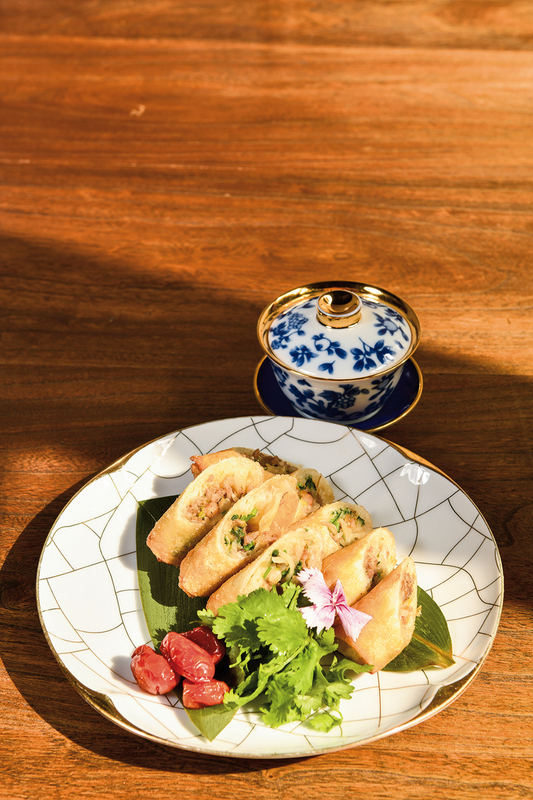 The dish they began with, brined duck with osmanthus, leaves a lingering, fresh flavor in the mouth. They got it from Su’s mother. It might be a home-cooked recipe, but that doesn’t mean it’s simple. 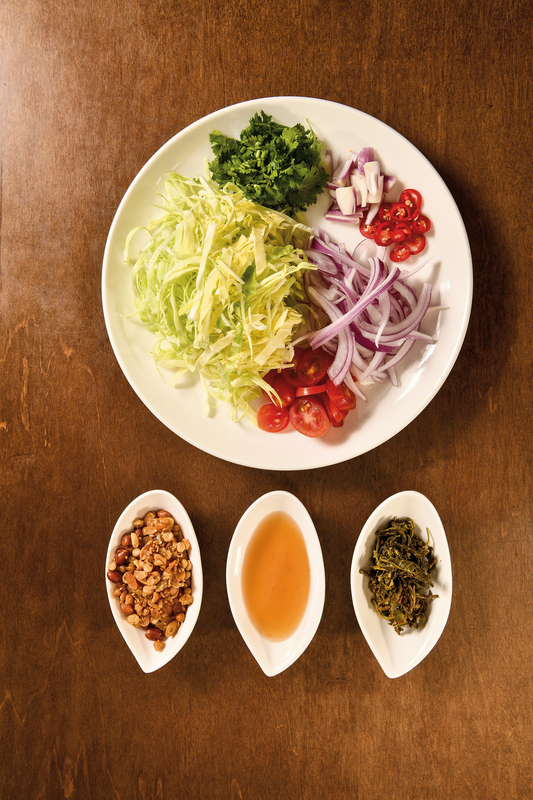 Yuli also prepares other, more gourmet recipes, including well-known ­Jiangsu and Zhe­jiang dishes like Suzhou-­style smoked fish, deep-fried sliced gluten with “four joys” (daylily, black fungus, bamboo shoots, and mushrooms) and ten-ingredient mixed veget­ables. 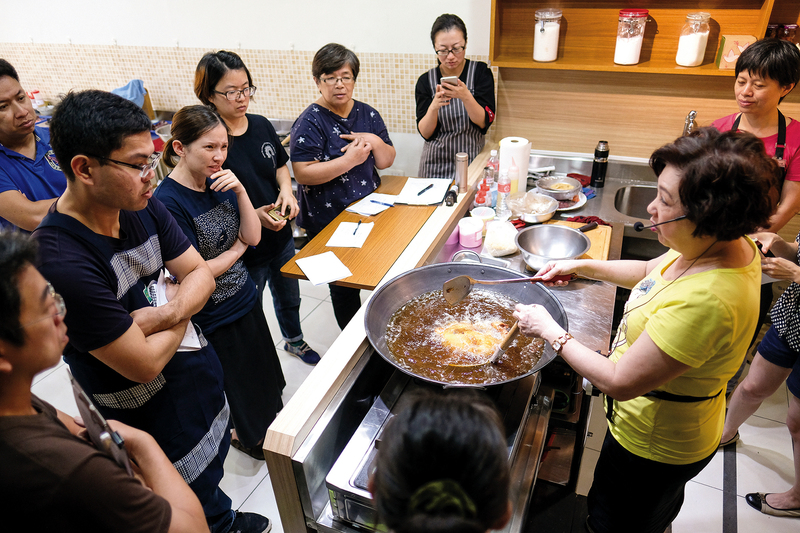 However, these weren’t taught to Tao and Su by chefs from high-end restaurants, but rather by Ye-Lin Yue­ying, widow of the founder of Tai­­pei’s Yun Fu Lou Restaurant. 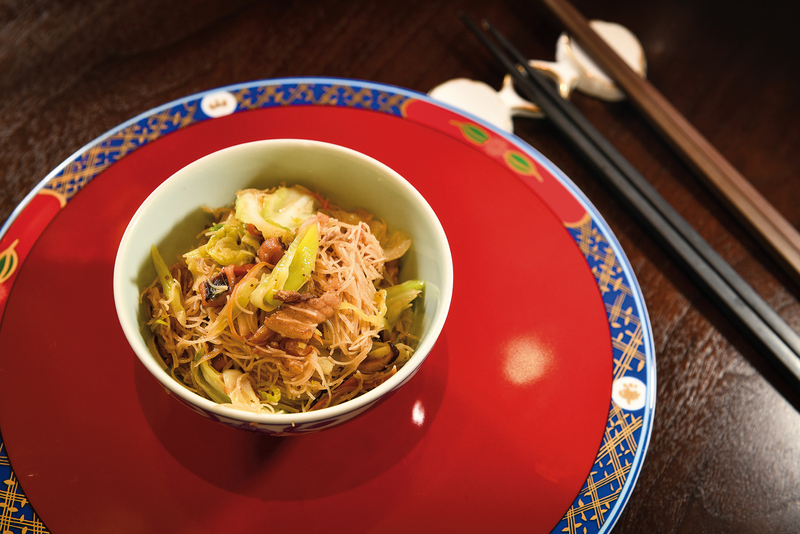 “They say that back in the day, regulars of Yun Fu Lou would get invited to the Ye household once a year for some home cooking,” says Su. Despite the dishes being labor-intensive, they’re still built around home-style ­cooking. The path that led to this way of doing business is, in retrospect, not at all surprising. A bit over a decade ago, as Su was recovering from an illness, she and Tao decided to begin cooking for themselves. With it much easier to cook for a group, though, she invited a group of friends over, who then started taking turns cooking for everyone. This group, hailing from a variety of backgrounds, began to share their family recipes, and Su started to realize that every home had its own few specialties. 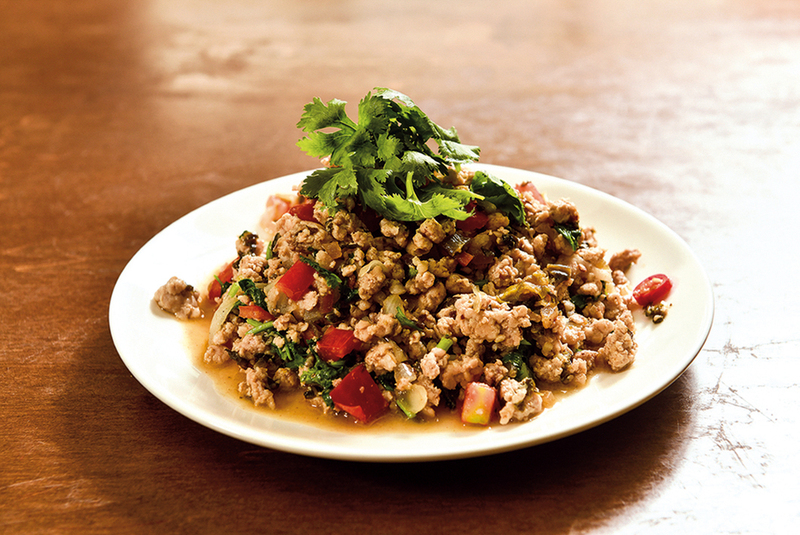 It was from that rotating roster and open embrace of all kinds of dishes that the recipe for Yuli Common Kitchen grew. Today, the restaurant’s menu spans dishes from all over Greater China, changing every day but always offering a set meal of four dishes and a soup. This has become the restaurant’s trademark. Su herself was already no stranger to this kind of sharing of meals from all over. She still remembers how, when she was a little girl, her mother would take some of her brined duck with osmanthus over to the neighbors in the air force dependents’ community a street over and then come back with some freshly made ­Nan­jing food, and how an older neighbor originally from Zhe­jiang would share her lotus-leaf-wrapped steamed pork with sticky rice with them. “Even though back in those days people really cared about where your family was from, at the dinner table none of that mattered,” she says. Food really can be the most straightforward way to bring people together in acceptance and tolerance. Taiwanese cuisine has a tendency to be very welcoming to dishes of all kinds, so often­times if you want to seek out the roots of a dish, you’ll find yourself having to head abroad to explore. 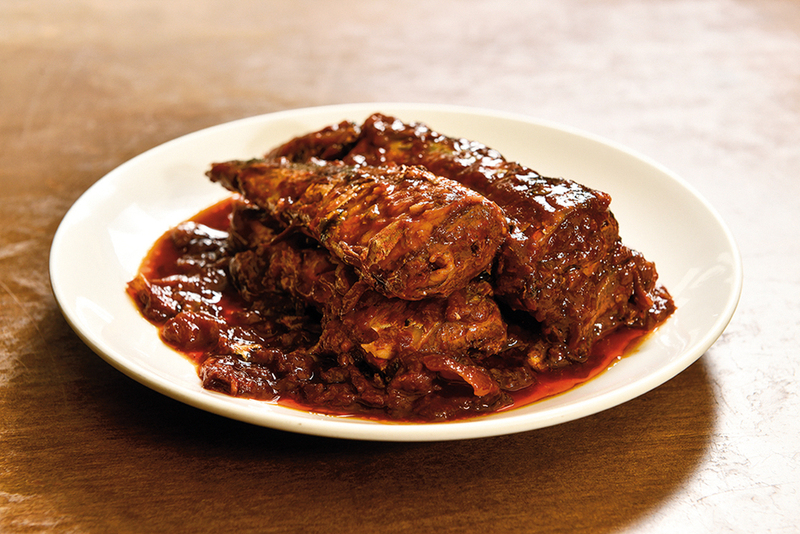 For veteran food writer Chen ­Ching-yi, that exploration began with a warm invitation from a Malaysian friend. Raised in Tai­nan, she was surprised to find so many simil­arities with that hometown when she set foot in Malaysia’s gourmet capital, Penang. The street food, similarly born of a need to make do with meager resources, was strangely reminiscent of that found in Tainan. The taⁿ-a-mi (also known as ­danzi noodles) of Taiwan had its counterpart in the local shrimp noodles, Taiwan’s “chicken rolls” (actually pork rolls) were known as lor bak, and even Hakka lei­cha was available, albeit in a savory form rather than the sweet Taiwanese style. The comparisons between the two revealed the little secrets of their respective pasts. With this experience under her belt, Chen spent the next two years traveling thousands of miles on half a dozen trips of two weeks at a time, accumulating re­cipes and histories from some 300 restaurants. Having already thoroughly looked into Taiwanese cuisine, Chen followed hundreds of clues and threads to find that the Chinese communities of Taiwan and Malaysia ultimately share a common origin. Just as early migrants to Taiwan arrived on the island having braved the perilous Taiwan Strait to find a better life, in the late Qing era a similar migration from the Fujian‡­Guangdong region saw settlers make new lives in Southeast Asia. Emigrants often take with them the flavors of their homes and give them new looks in their new lands. It is that similarity in origins that makes the cuisines of Malay­sia and Taiwan simultaneously familiar and strange to the peoples of each location. With this realization, Chen found her world suddenly expanded with a new awareness of history not as a series of fragmented events, but as a constant flow. Armed with a newfound appreciation for the bigger picture, “it was as if cuisine took on a whole new sense of space and time,” she comments. In the past, she explains, having restricted her scope just to Taiwan meant she hit a lot of dead ends, but by comparing Taiwanese dishes with those in other Chinese communities, especially those closer to Taiwan such as the Chinese coast and Southeast Asia, she was gradually able to find answers to a number of long-standing questions. In Taiwan, a nation primarily of settlers and migrants, each dish has a story and cultural pedigree behind it that is almost beyond imagining. So in the end, what actually is Taiwanese cuisine? That is a difficult question to answer succinctly, and perhaps that lack of clarity is to be its fate. What is more important, though, is that the process of looking for the answer leads us to greater understanding and, through that understanding, acceptance of the differences between us. 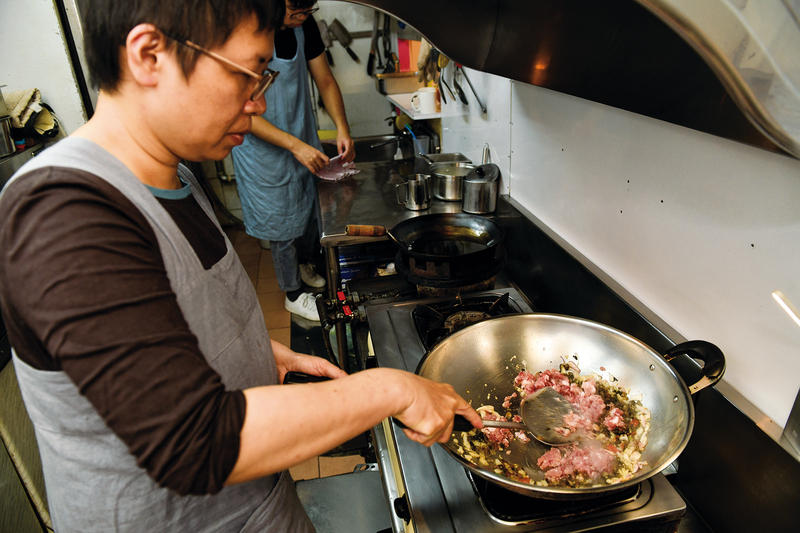 As Chen ­Ching-yi says, when we talk about Taiwanese cuisine, we should be less concerned with where it came from than with how it got here, because it is by knowing your past that you can move forward into the future.